Looking for affordable accommodation with a comfortable bed? 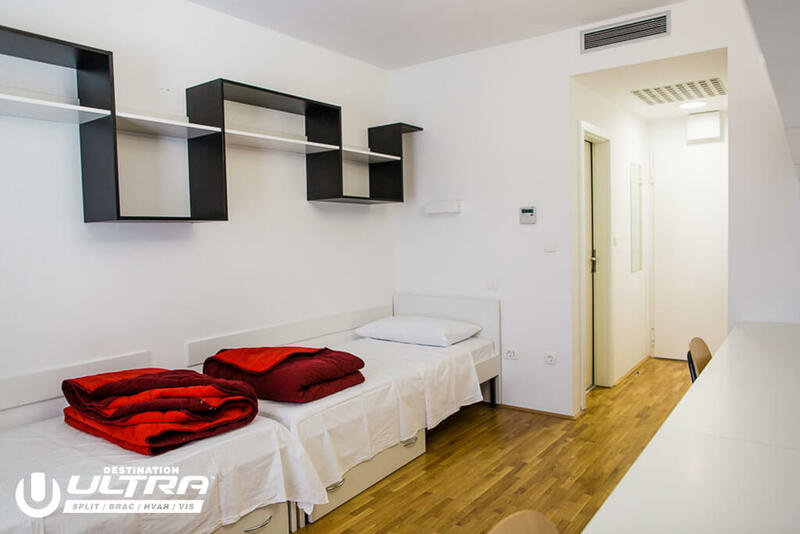 Hostels are a perfect choice for travelers on a tight budget. 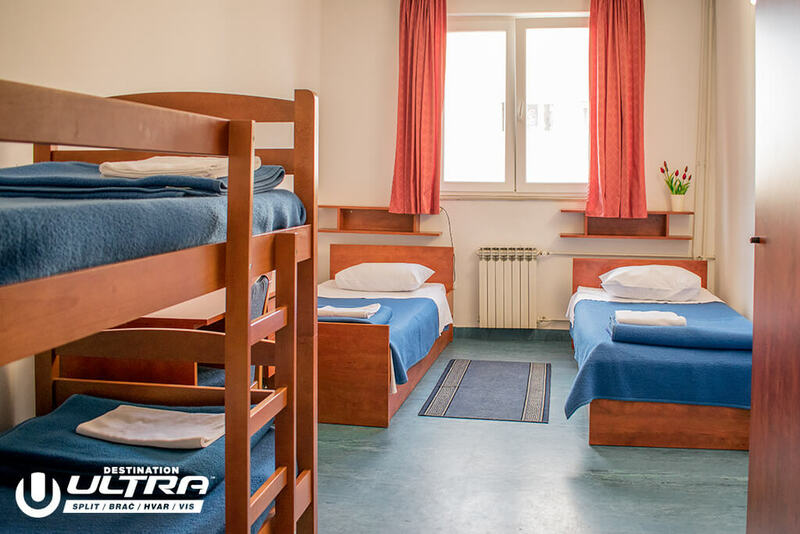 All our hostels are reserved for Ultranauts only and are either centrally located or have access to shuttle bus connections straight to the venue.